All you need is expo tickets and an Instagram account to enter. The Olympia Fitness & Performance Weekend is coming! The Olympia and Amazon Sports Nutrition are teaming up to host an Expo Scavenger Hunt that will not only have you navigating the expo, but hunting for clues and completing various tasks to win big! Want to be part of the hunt? It’s easy! All you need is a smartphone and an Instagram account. 1. Search for the clues (see below) at the Olympia Expo and complete the tasks. 2. Post a photo of yourself completing the tasks to Instagram using the hashtag #PumpedForOlympia. Tag the participating brands. 3. Once all tasks are complete, bring your scorecard and smartphone (to show us your Instagram photos) to the Weider booth (#901). 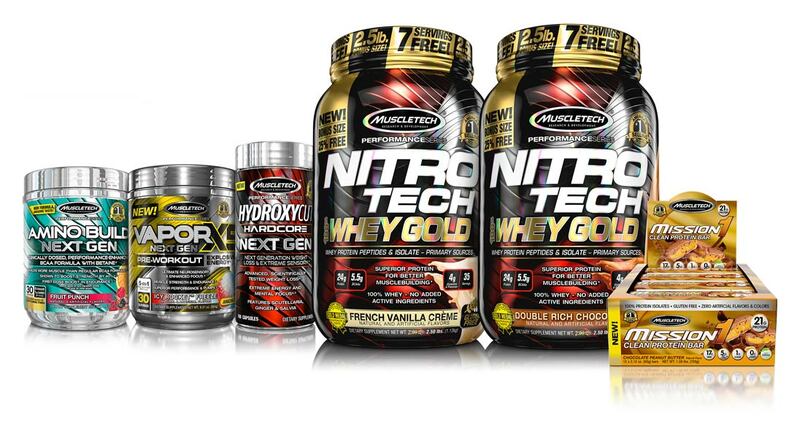 If you’ve successfully completed all tasks, you will be entered to win the GRAND PRIZE, plus other prizes from Amazon Sports Nutrition and participating partners! REMEMBER TO INCLUDE #PUMPEDFOROLYMPIA ON ALL INSTAGRAM POSTS!